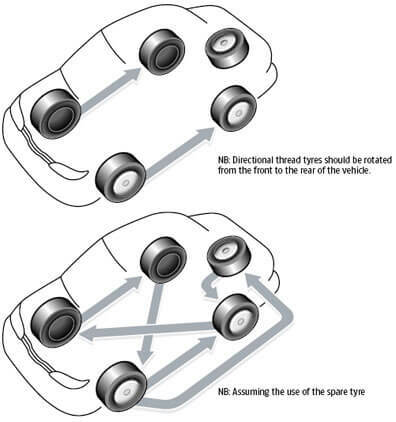 The process of tyre balancing is when the weight of the tyre, when mounted on its wheel and the vehicle's axle, is uniformly distributed around the axle. Or, in simple terms, there are no heavy spots on the tyre. An out of balance tyre can affect ride quality, shorten the life of tyres, bearings, shocks and other suspension components. If your vehicle has a vibration that is dependent on speed, and usually becomes noticeable around 70-80 klm and increases as your speed increases, it's probably balance related. 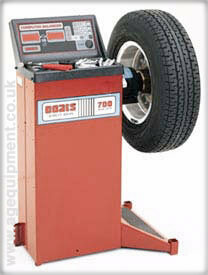 Tyre balancing is achieved by adding weight across the tyre from the heavy spot to "balance" things out. Why should I rotate my tyres? As you drive along the road, your tyre tread is rubbing off on the road surface. That is what is known as tyre wear. Tyre rotation ensures that all of the tyres wear evenly in order to extend the length of the tyre's life on your vehicle. You see, front tyres wear on the outside because the tyre leans over when you turn the vehicle. Rear tyres wear much less because they follow the front tyres. So, in order to make sure the tyre wear evenly, you want to change which tyres are in the front to keep one pair of tyres from wearing out too quickly. When should I rotate my tyres? Most technicians recommend tyre rotation every 6,000 to 7,500 klm. Check your vehicle's owner's manual for your manufacturer's recommendation. 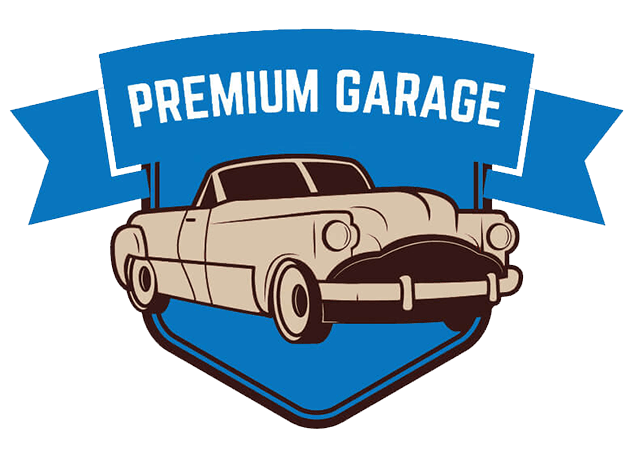 Visit our auto repairs website for more information about our LPG and mechanical services.